Highest & Best Offers are due by 2:00 pm on Wednesday, April 17th. Multiple Offer Form found in Docs must be submitted with offer. Seller will not complete any repairs to the subject property either lender or buyer requested. The property is sold in AS-IS condition. This property is eligible to owner-occupied buyers only through 04/29/19. 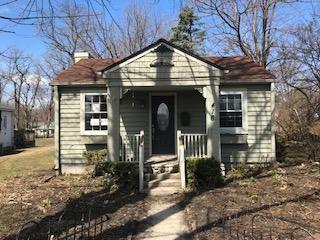 Property is open to both owner-occupied buyers and investor buyers after 04/29/19. Owner occupied buyers must reside at property for one year after closing date.